Our coverage of rstudio::conf 2018 continues! 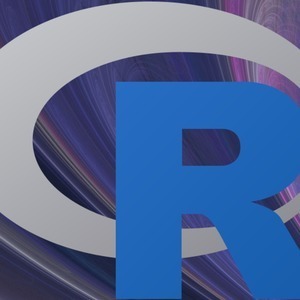 In this episode I reconnect with the first-ever guest of the R-Podcast, RStudio software engineer Yihui Xie. In our conversation you'll hear about Yihui's journey since joining RStudio, his vision of how blogdown and bookdown could lead to a streamlined publishing worflow, and much more. I hope you enjoy this episode!